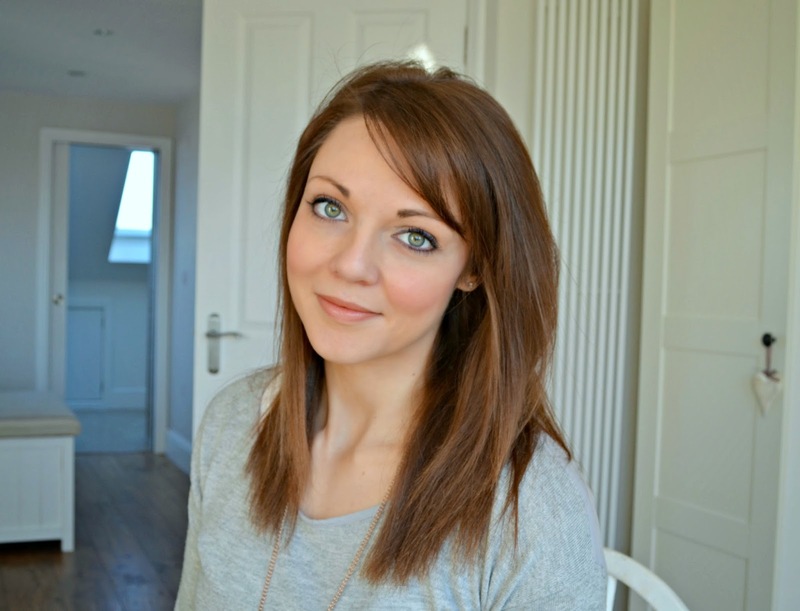 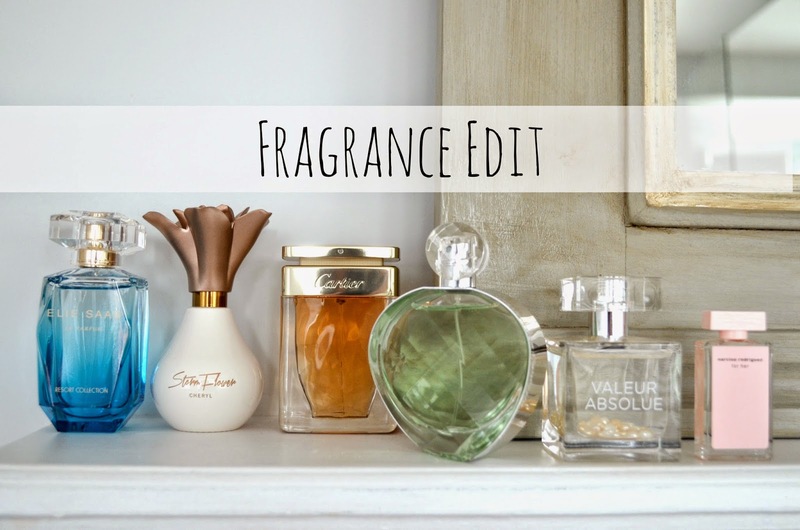 I've been trying loads of new fragrances recently and here is my take on these new scents. 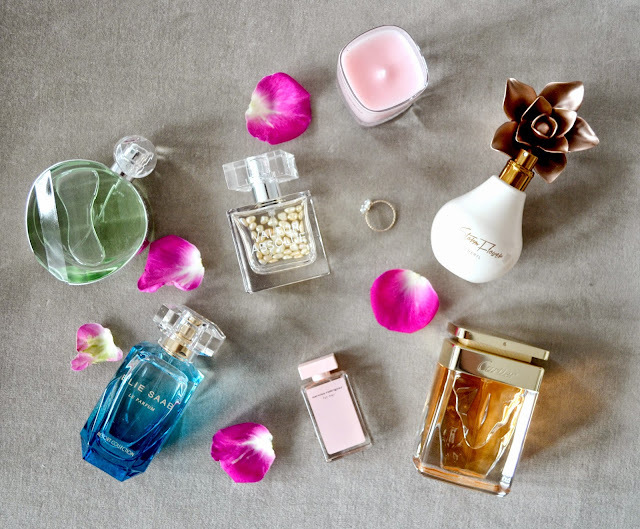 Elizabeth Arden, this month, have added Untold eau fraiche to their collection, which is a really pretty spring-summer fragrance that is really bright, fresh and floral, combining scents of Sicilian Lemon, White Tea, Freesia and Cashmere Woods. 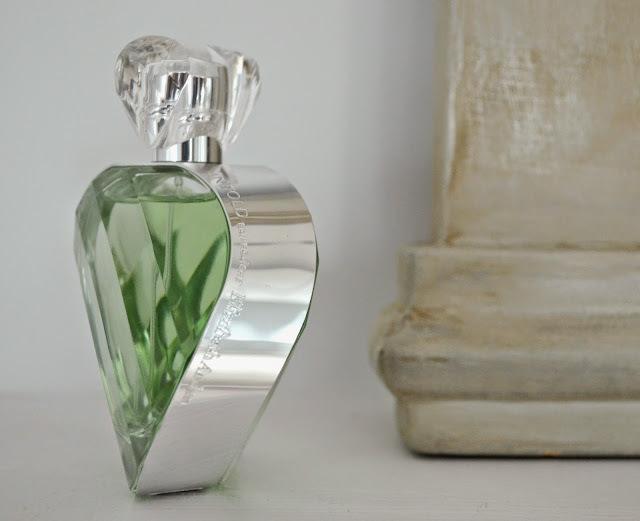 The twisted cut-glass bottle is really pretty too.£45/50ml from Bentalls and Beales stores and currently on offer at AllBeauty.com. 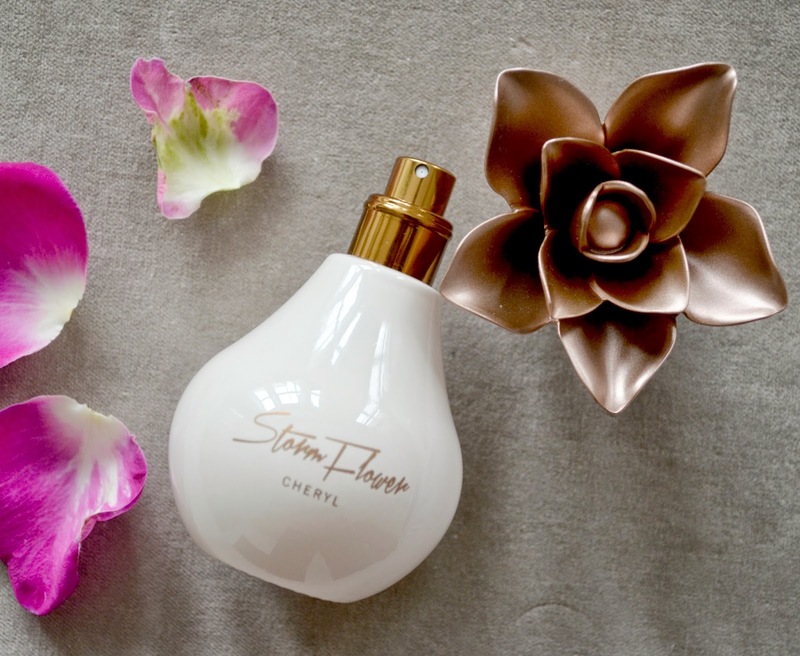 I'm not usually a fan of celebrity-fragrances, but Cheryl's Storm Flower eau de toilette (£27/50ml Dedenhams) won me over on the pretty bottle lid alone! 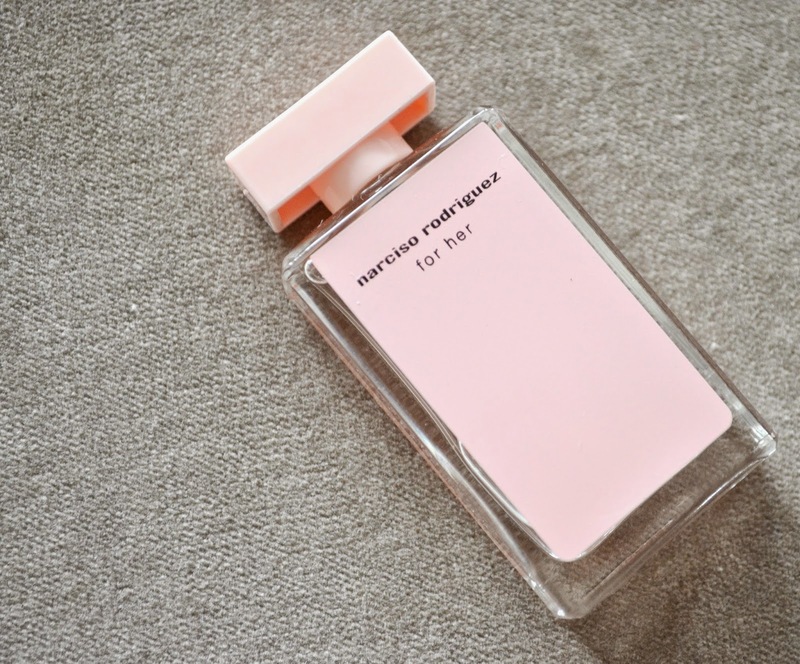 The sweet fragrance is girlie and playful, combining florals such as bergamot and rose with warmer cedar wood and vanilla. 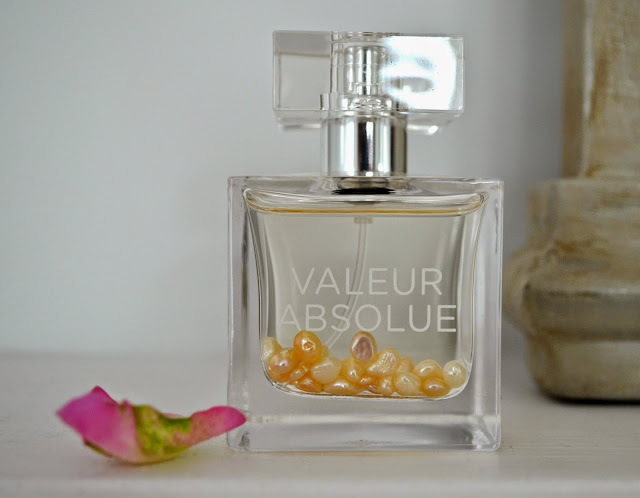 The final fragrance in my round up is a new perfume brand I've recently discovered, Valeur Absolue. I attended the launch of a couple of their new fragrances (which I'll tell you about soon) but Sensualite was my fave. 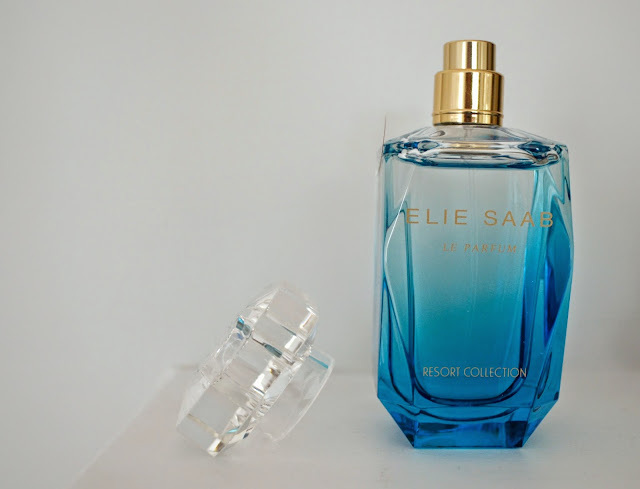 (£59/45ml House of Fraser). 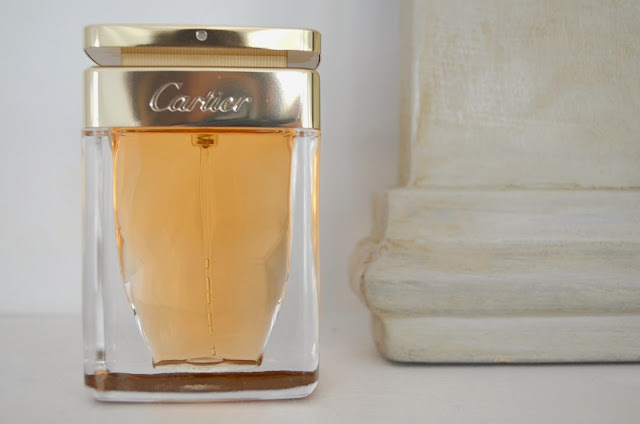 This fragrance is inspired by the curves of a woman and combines Rose de Mai with cedar wood, amber and musk to give a ultra feminine fragrance which I am currently loving, The mother of peals in the bottle make it super-pretty on your dressing table too.